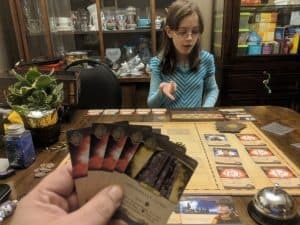 Getting those unplayed games played – January #LessShameMoreGame update. The goal of the #LessShameMoreGame challenge is to get those unplayed games played. 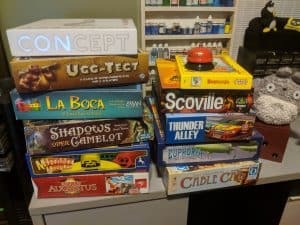 At the start of the year I took inventory of my current collection of unplayed games. 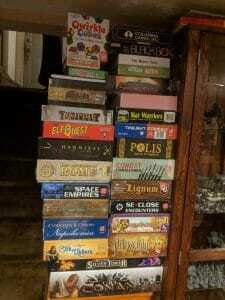 At that time my pile of shame contained 79 games and expansions. 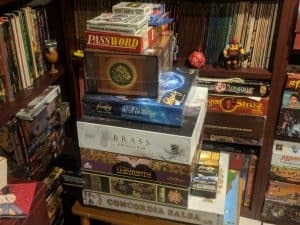 #LessShameMoreGame – a quest to reduce my board game pile of shame. As of right now I own 78 79 different board games and expansions that I have yet to get to the table. I call this collection my "Pile of Shame" though physically it's four different stacks of games scattered around my game room. One of my goals for 2019 is to reduce my pile of shame and I'm going to track my progress here on the blog and on social media using the hashtag: #LessShameMoreGame. 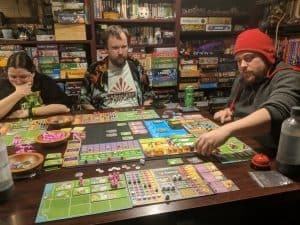 Today we have a question from a Patreon patron about Kickstarter. Specifically, Kickstarter regrets. 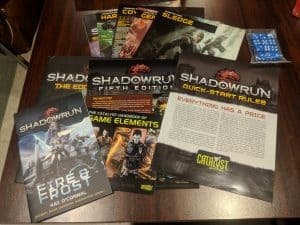 Kickstarter regrets? 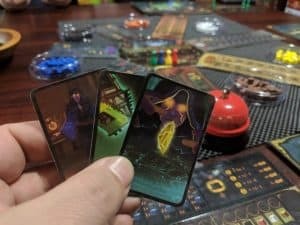 Which Kickstarters do you wish you hadn't backed? 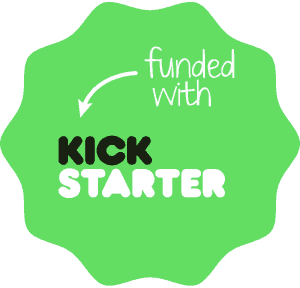 Which Kickstarters do you wish you had backed and why? 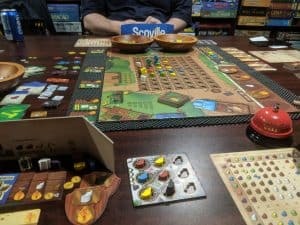 This past week I finally sat down and took the time to learn and play the board game Shafausa from Helvetia games. This game has been on my personal pile of shame the longest and I was determined to get it played as part of the #LessShameMoreGame challenge.